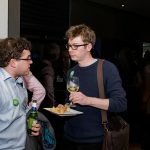 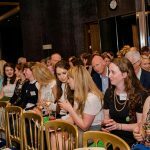 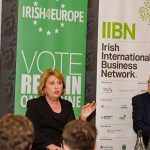 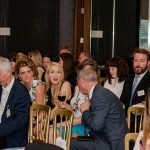 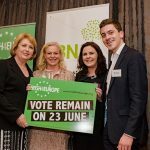 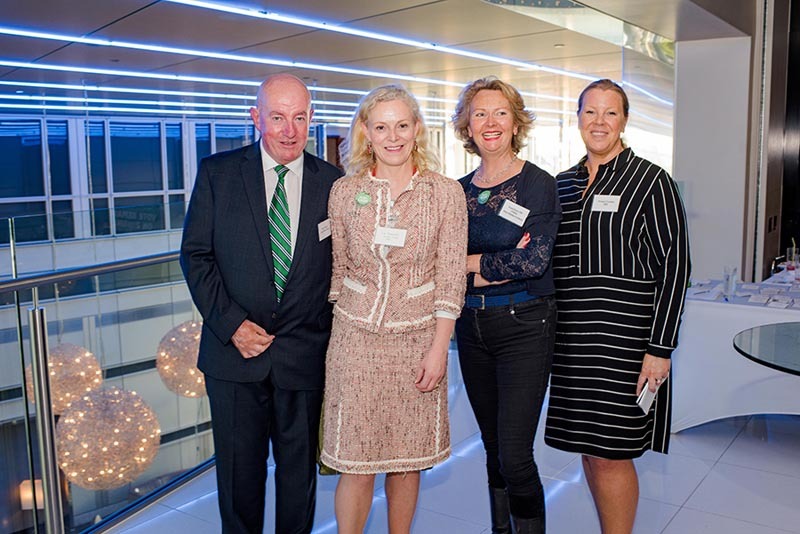 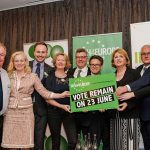 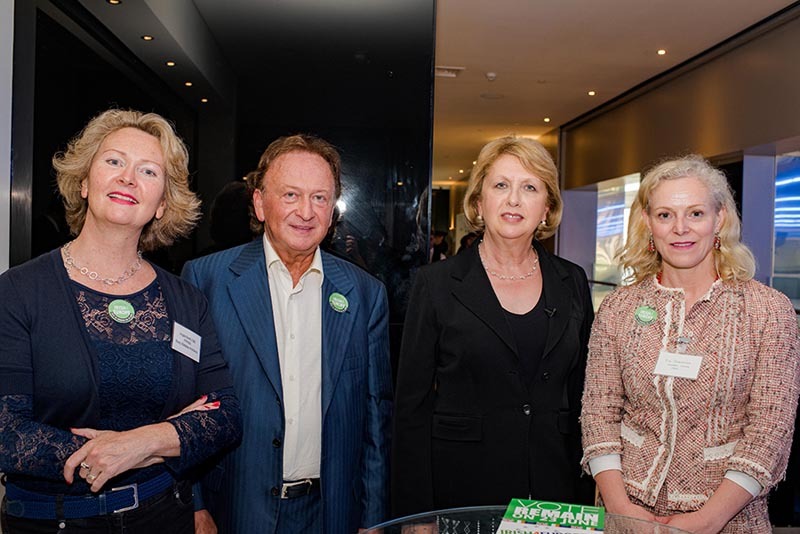 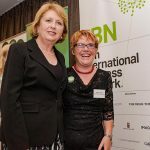 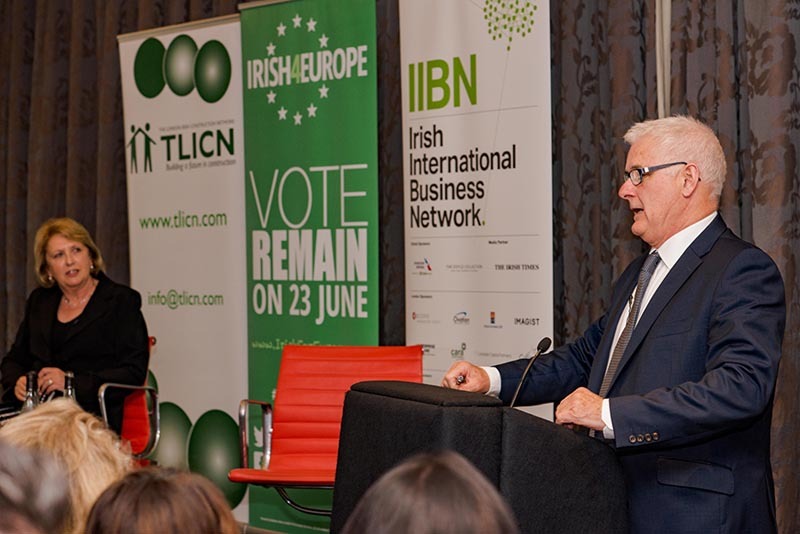 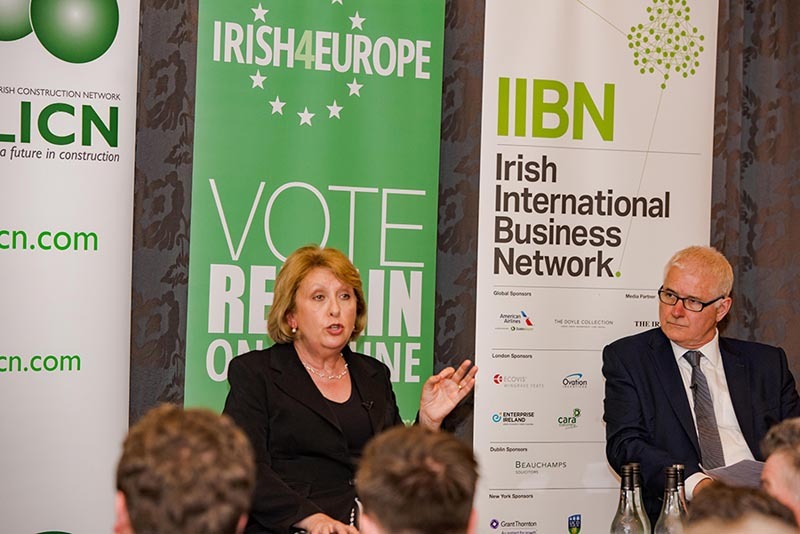 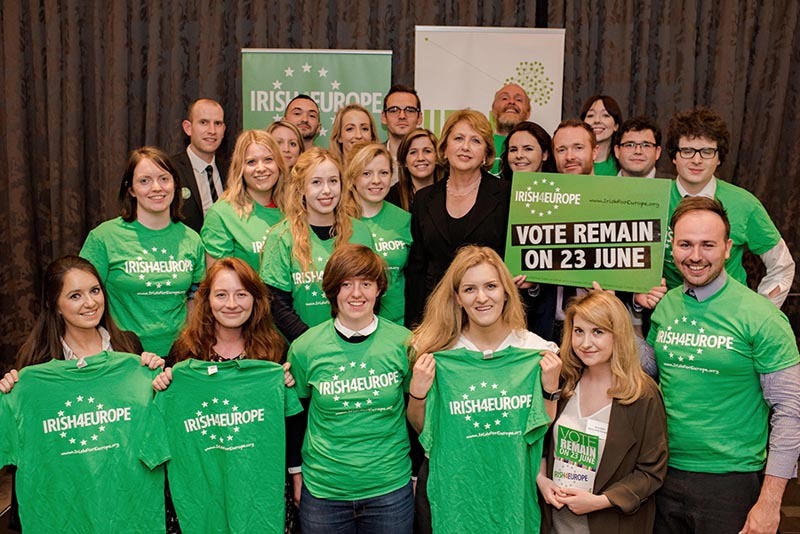 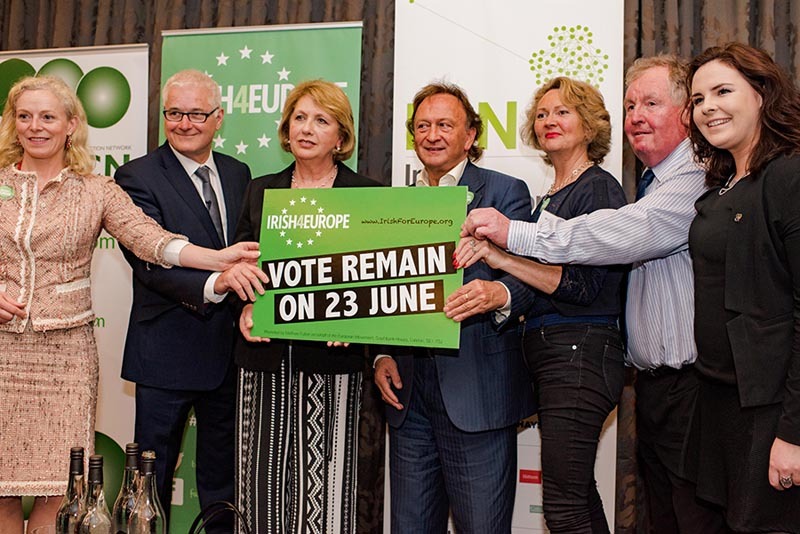 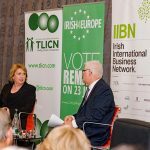 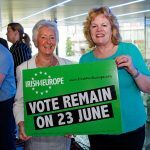 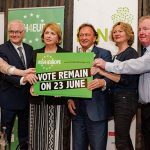 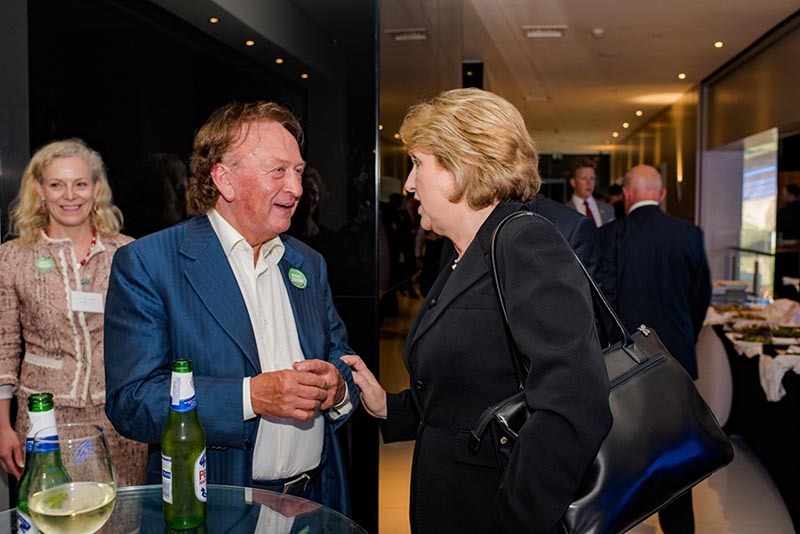 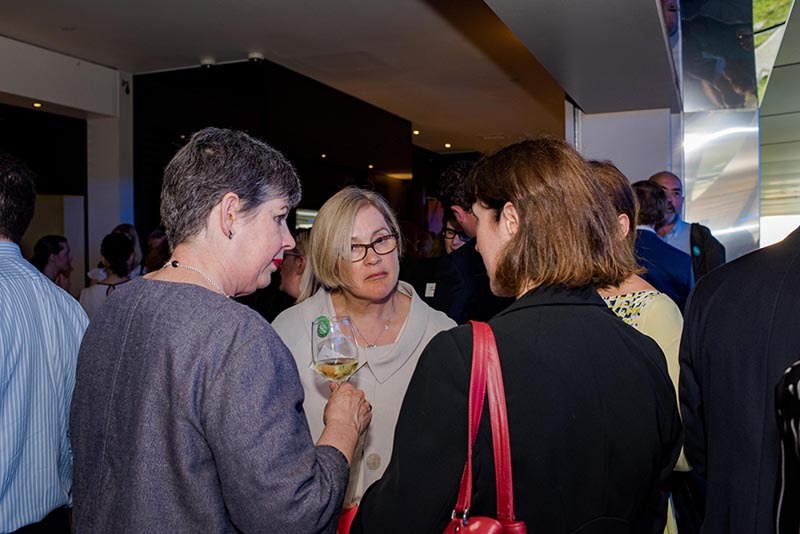 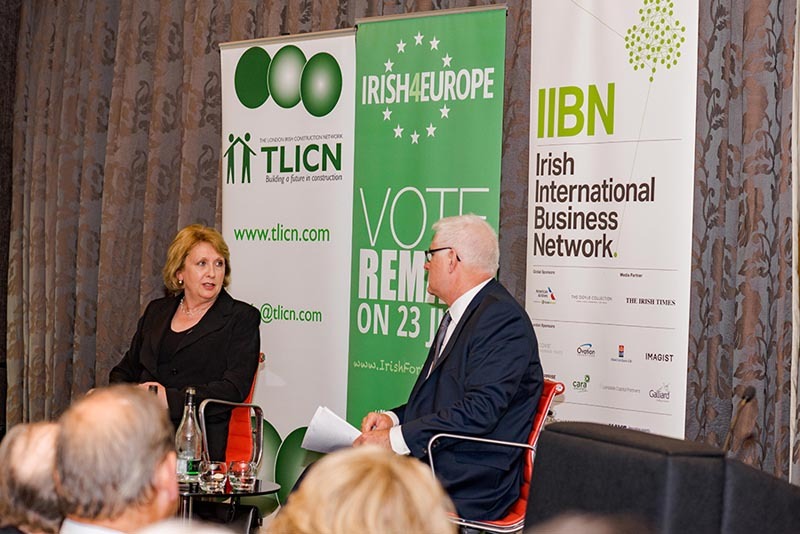 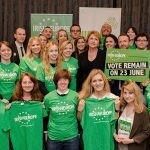 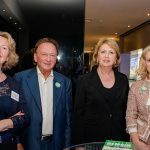 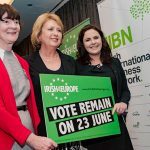 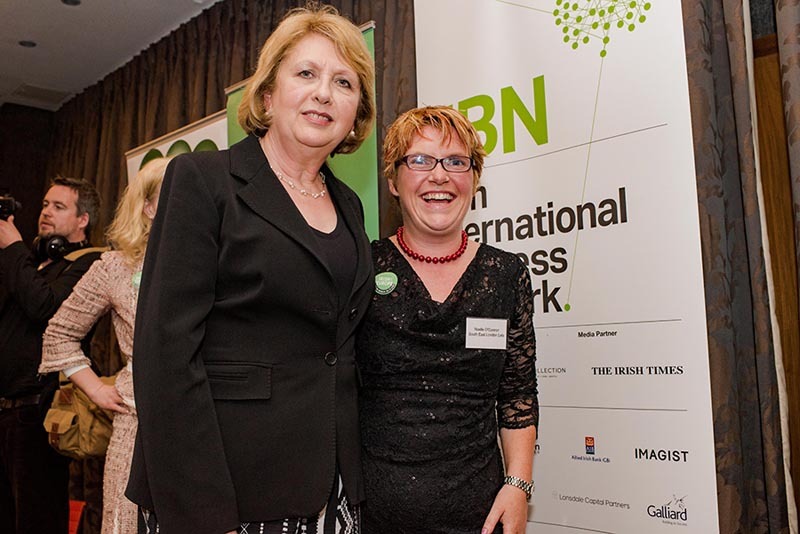 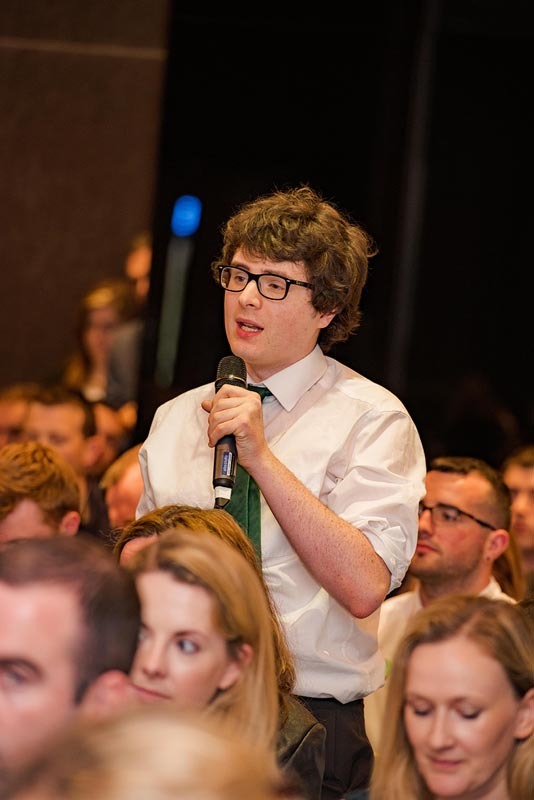 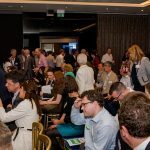 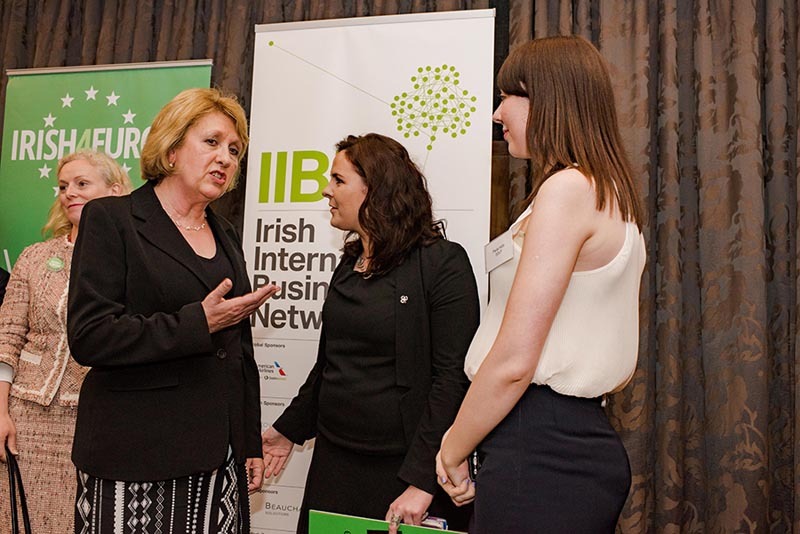 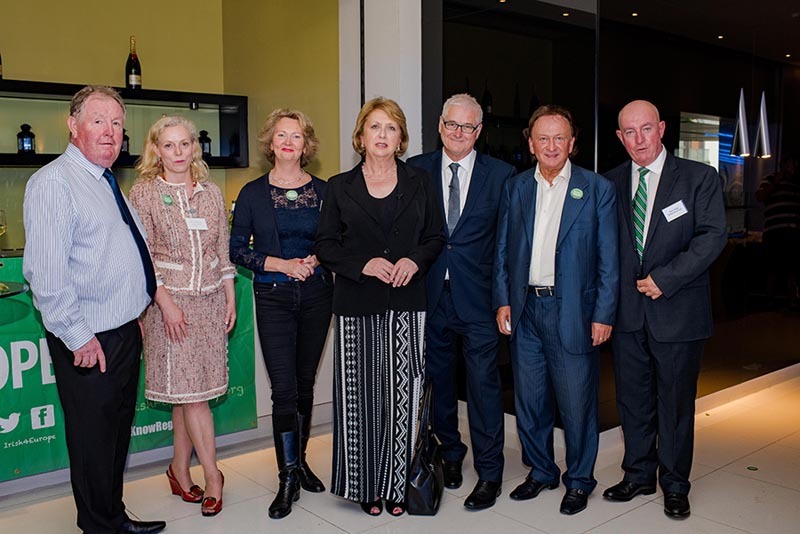 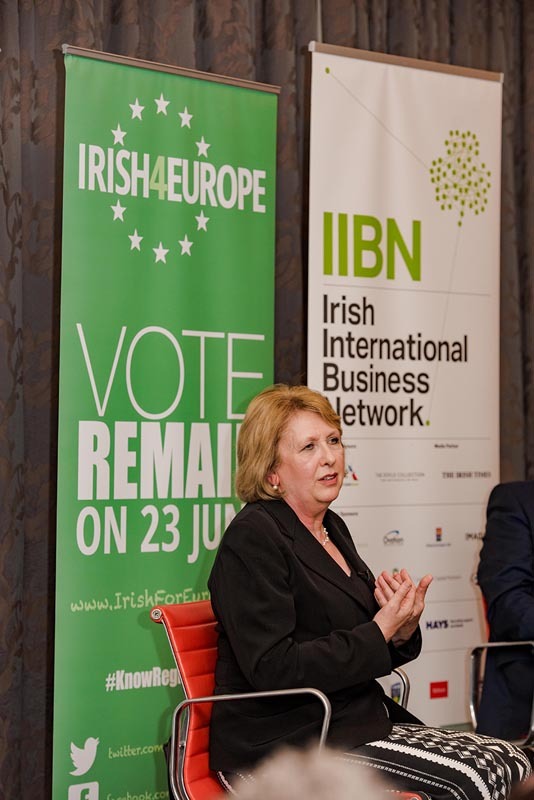 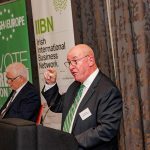 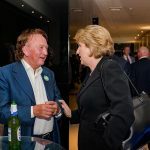 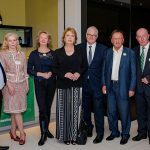 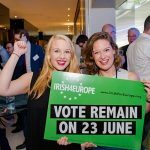 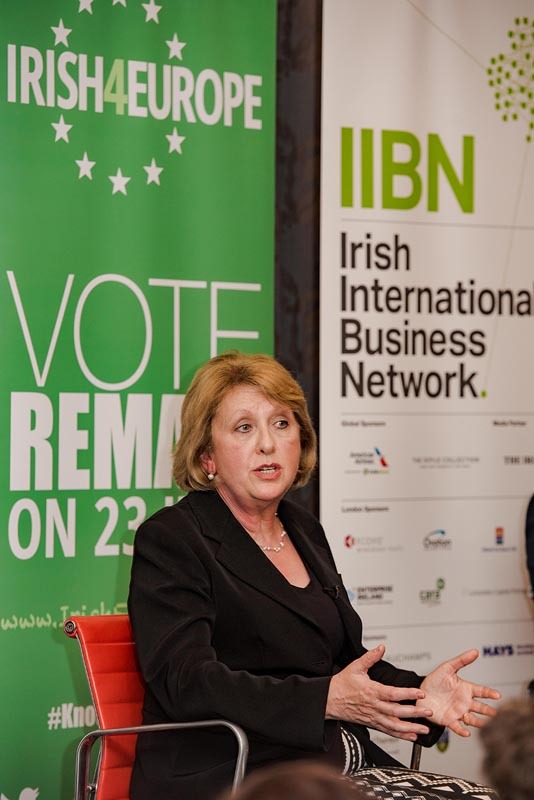 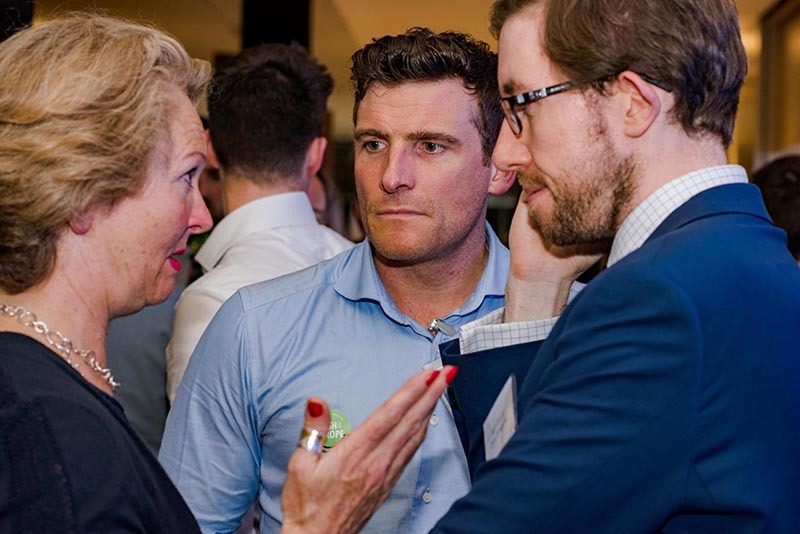 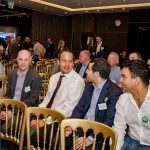 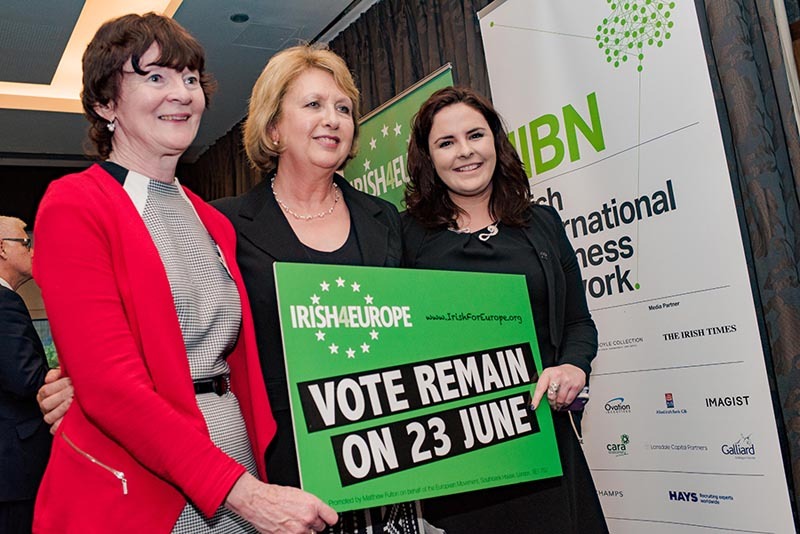 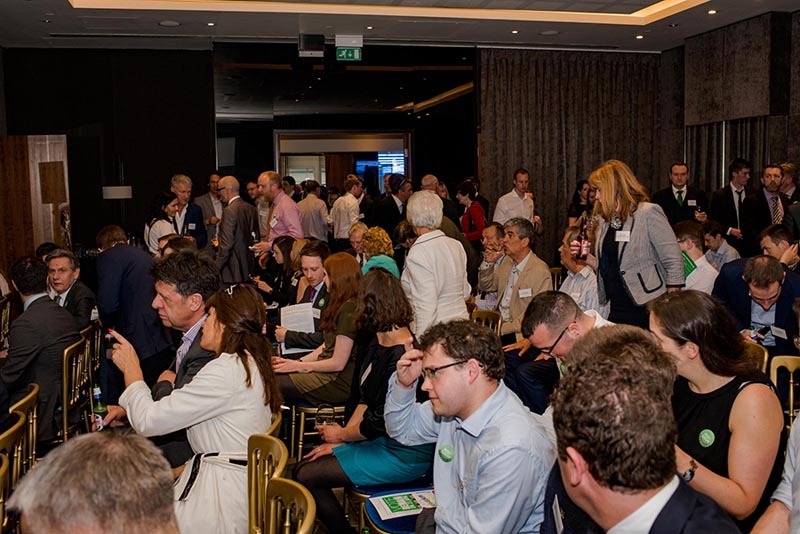 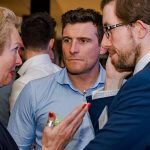 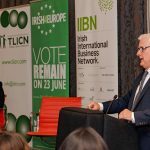 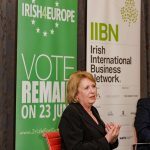 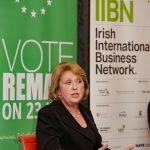 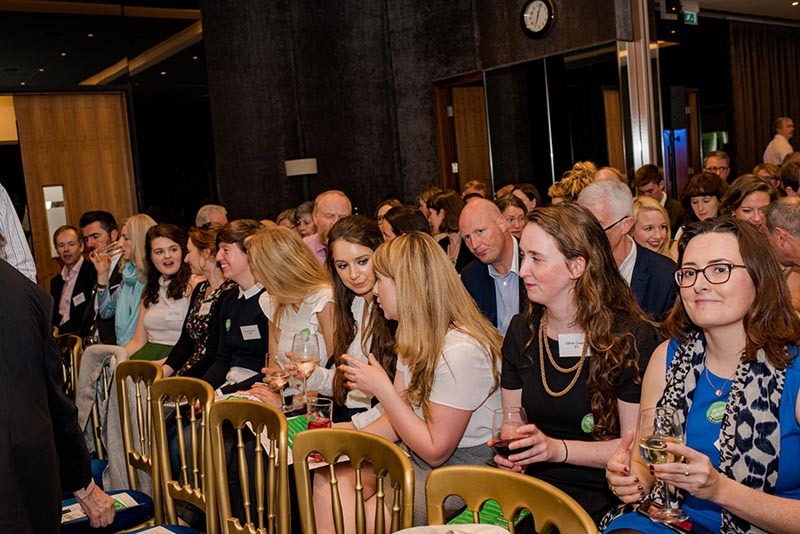 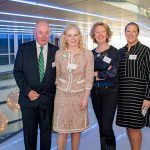 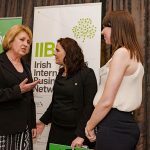 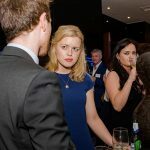 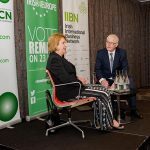 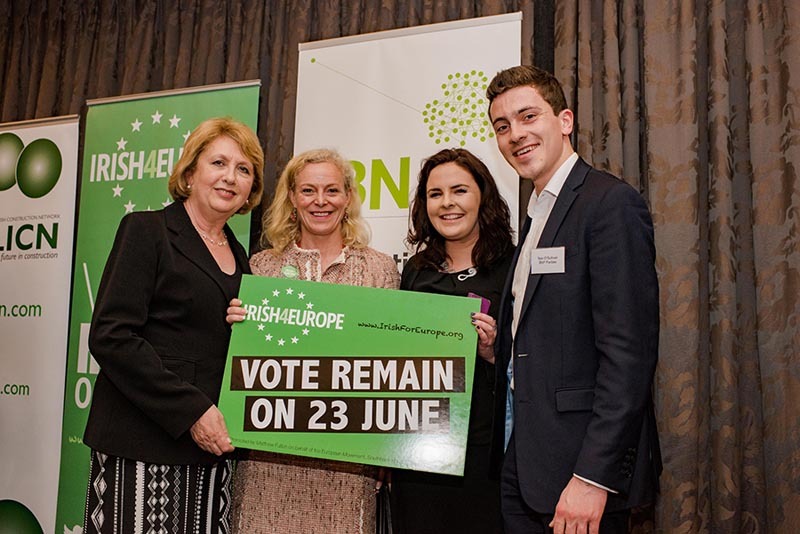 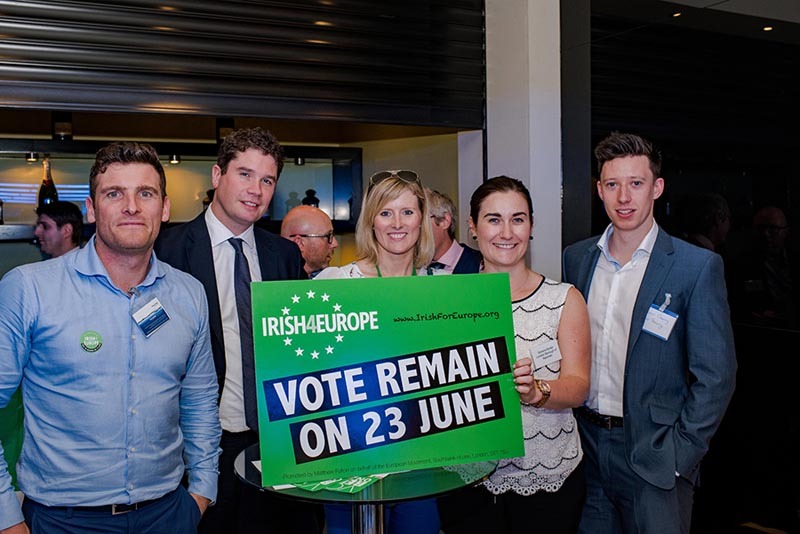 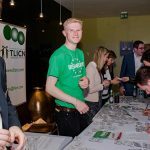 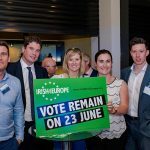 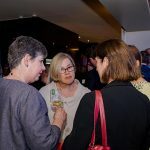 Irish4Europe in association with TLICN, IIBN and Irish Architects London invited our members to An Evening with Mary McAleese. 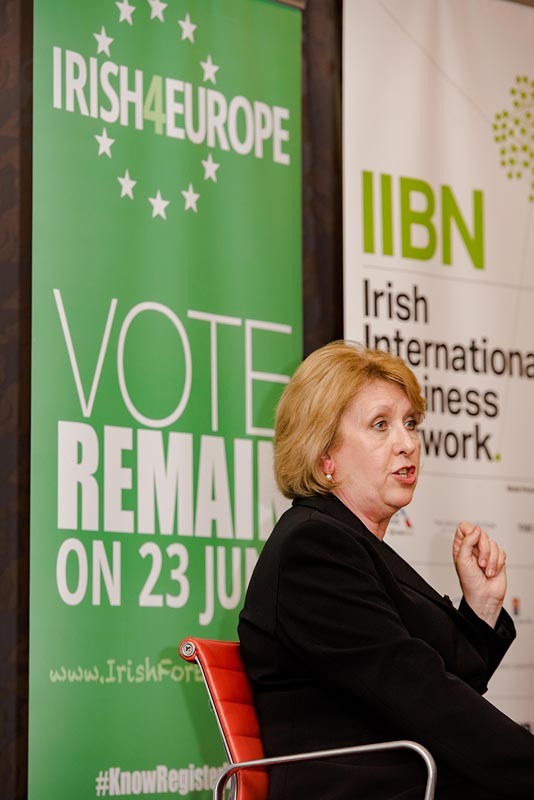 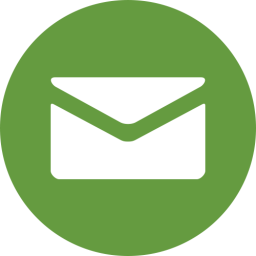 Mary McAleese was President of Ireland from 1997 to 2011. 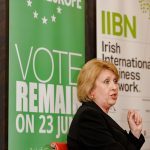 The theme of her Presidency, which culminated in the State visit of Queen Elizabeth to Ireland, was “Building Bridges”. 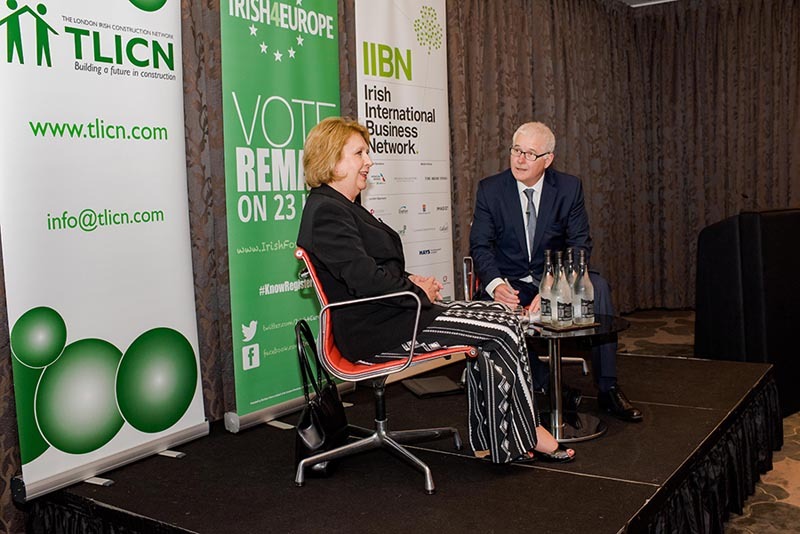 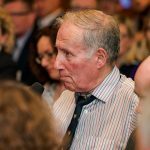 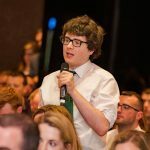 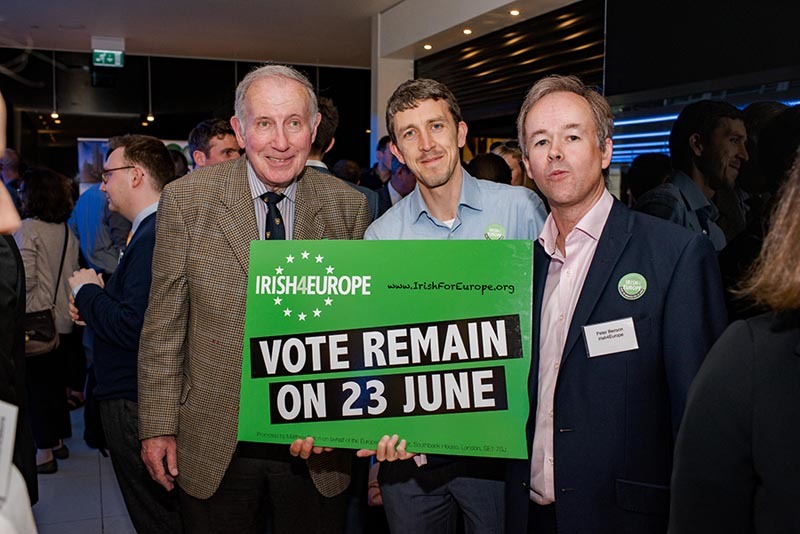 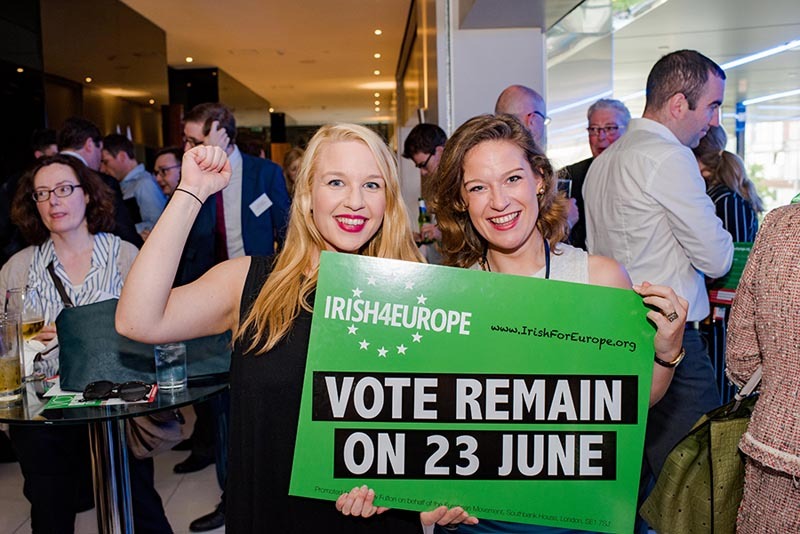 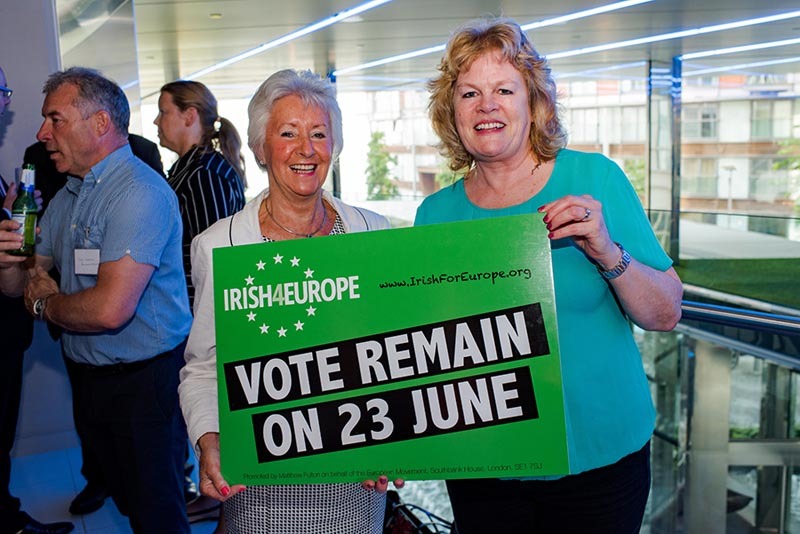 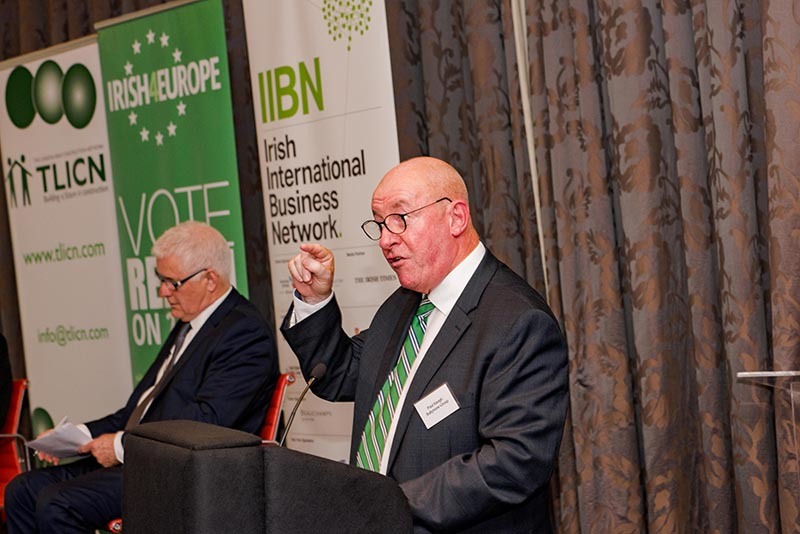 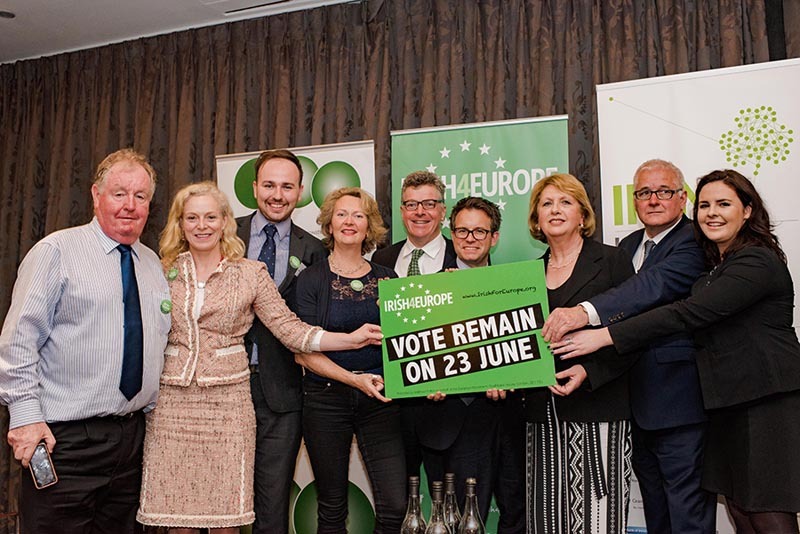 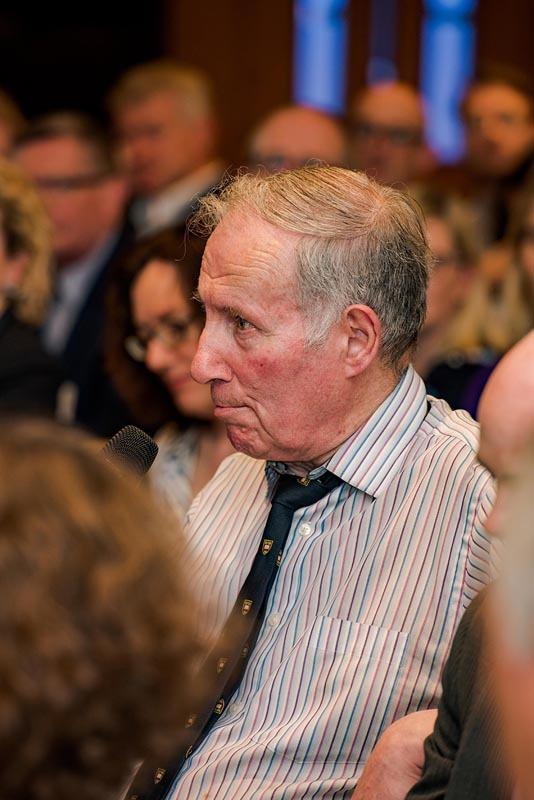 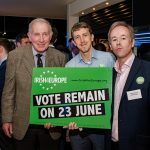 In conversation with former RTE London Editor Brian O’Connell, Dr. McAleese discussed British Irish relations and the forthcoming referendum on whether the UK should remain in or leave the European Union. 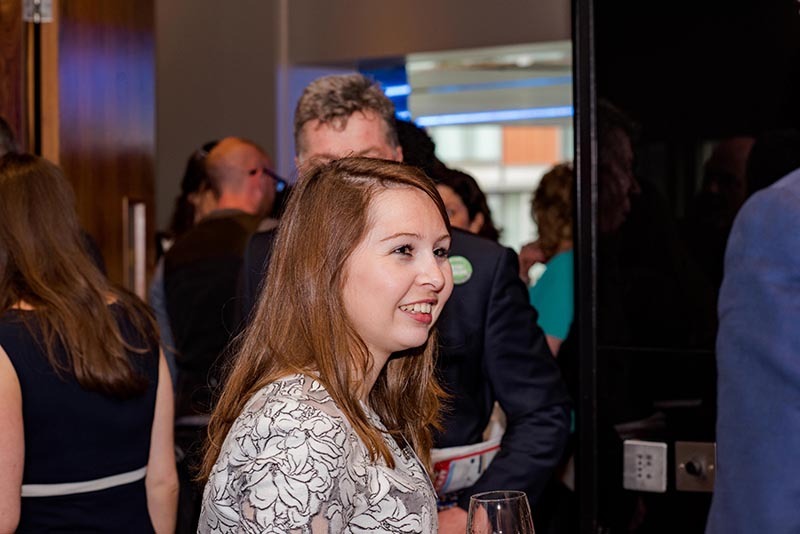 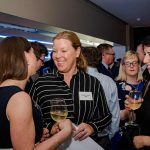 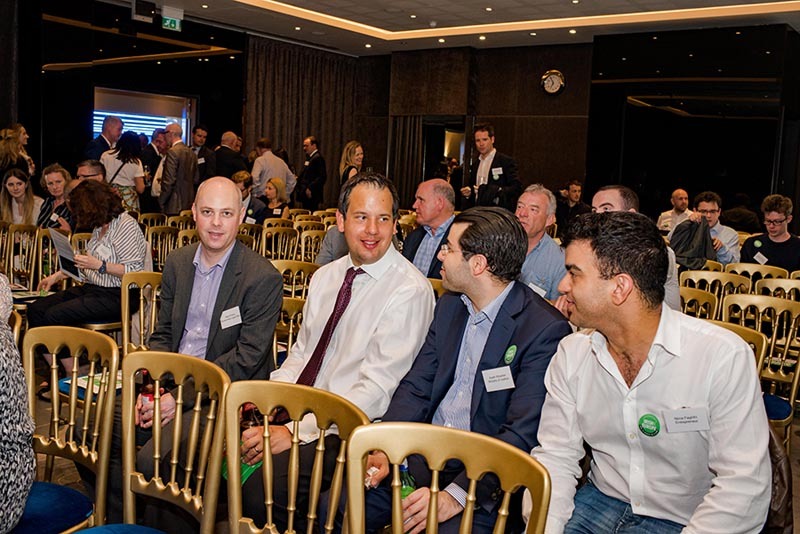 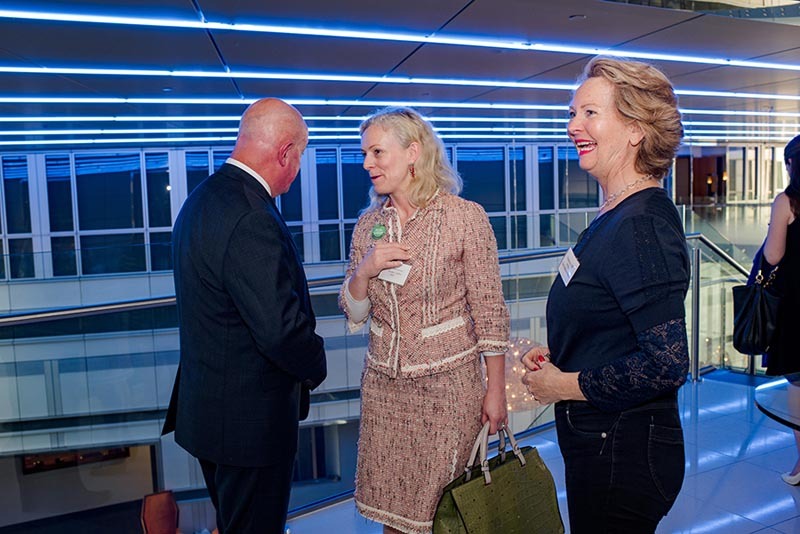 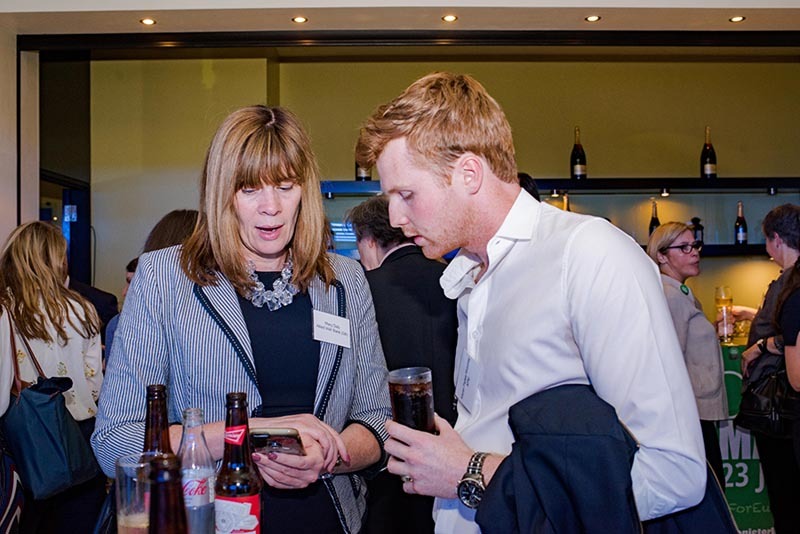 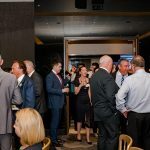 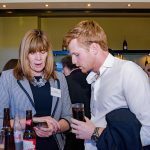 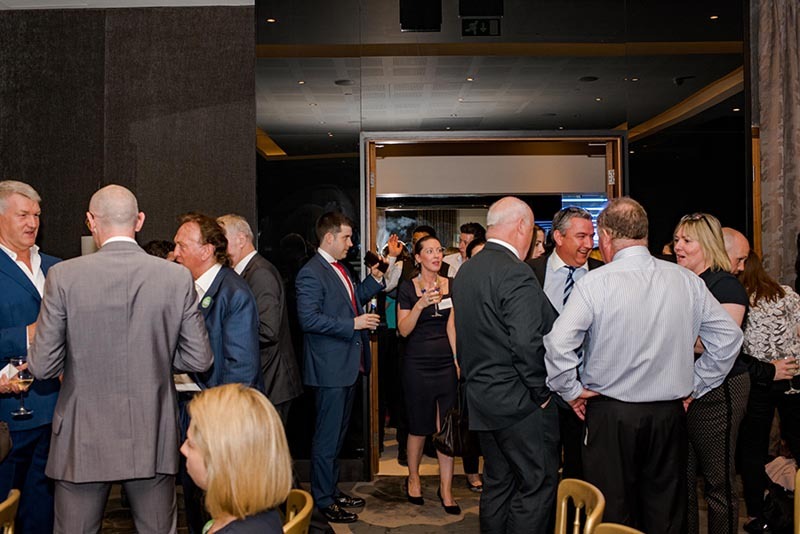 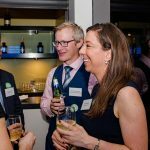 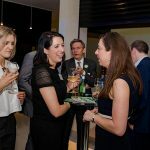 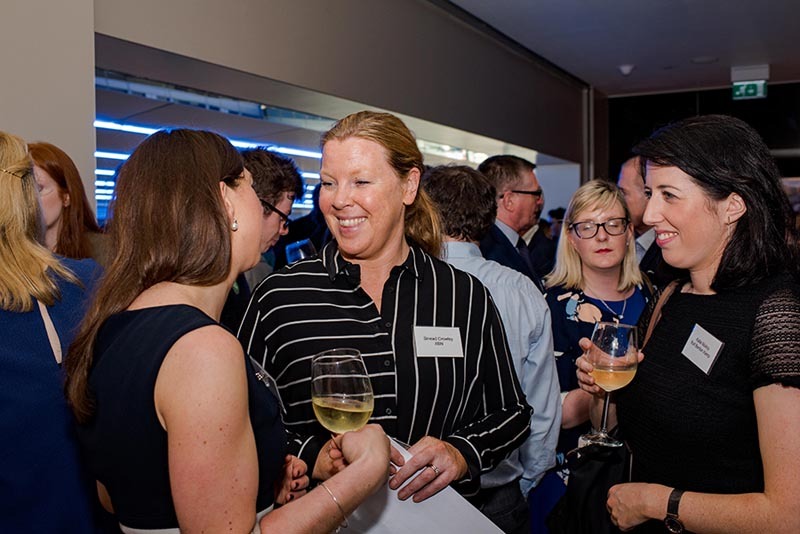 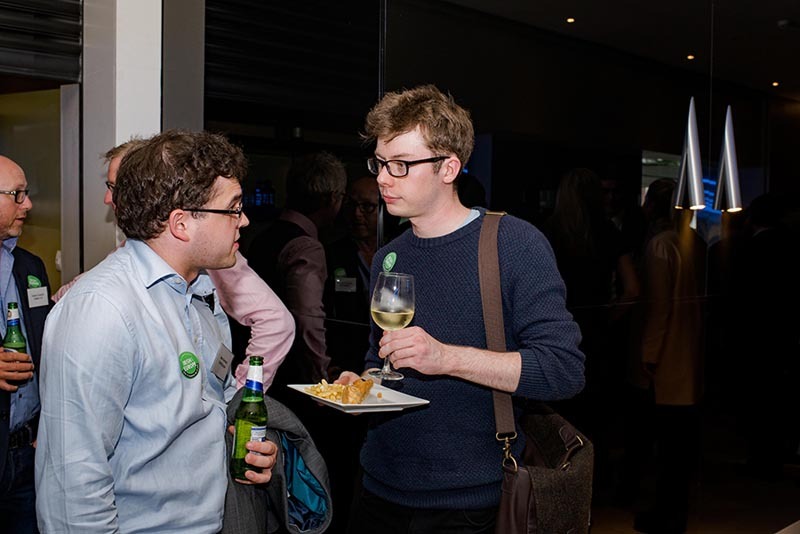 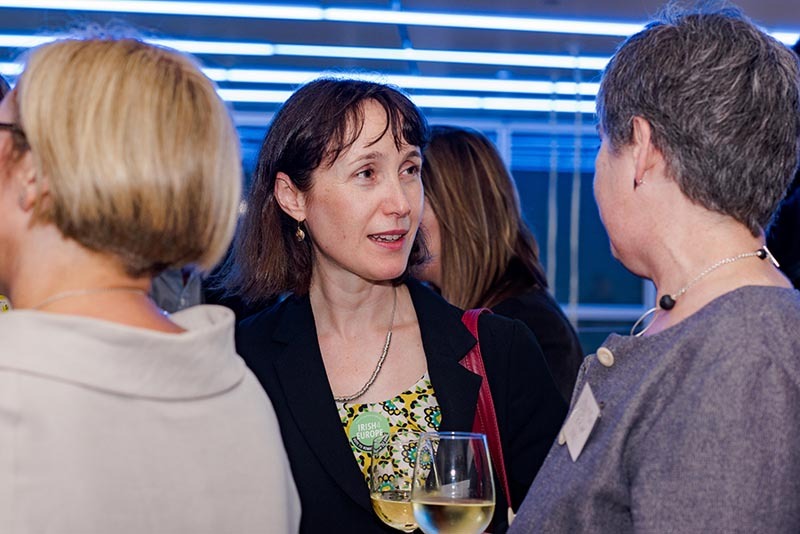 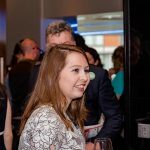 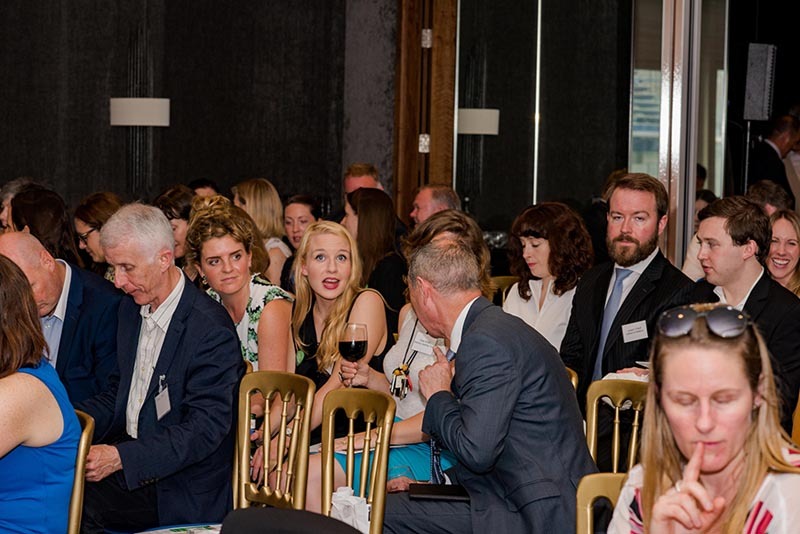 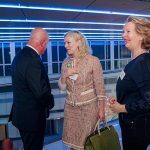 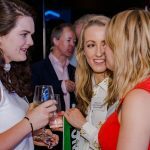 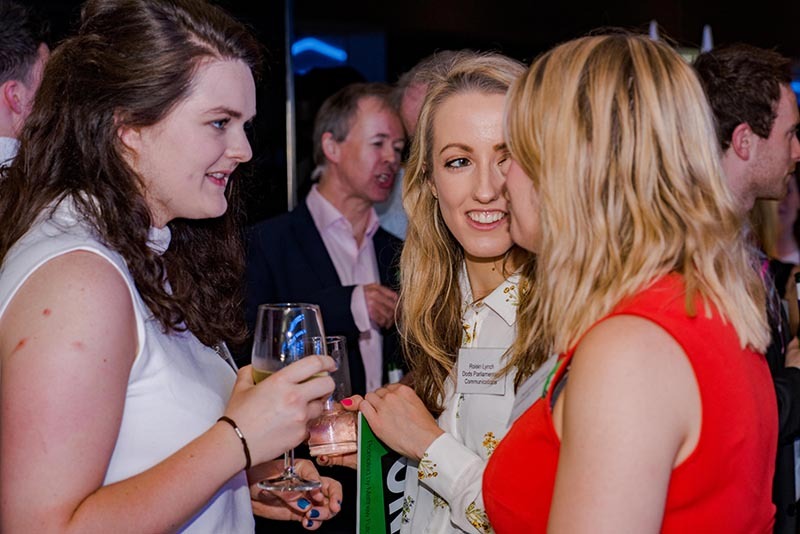 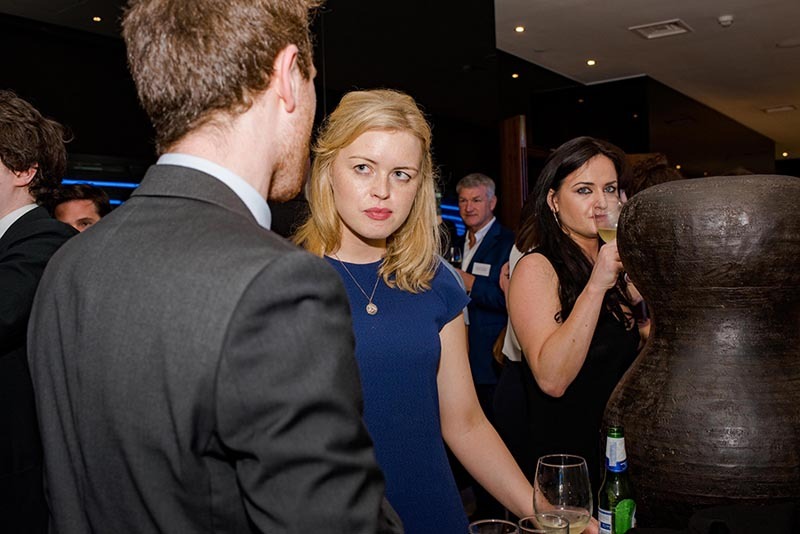 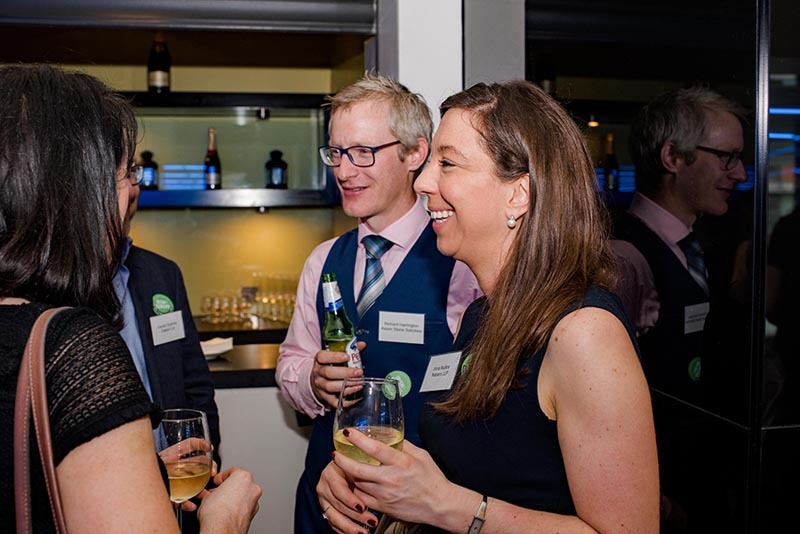 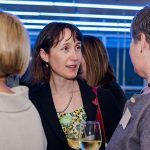 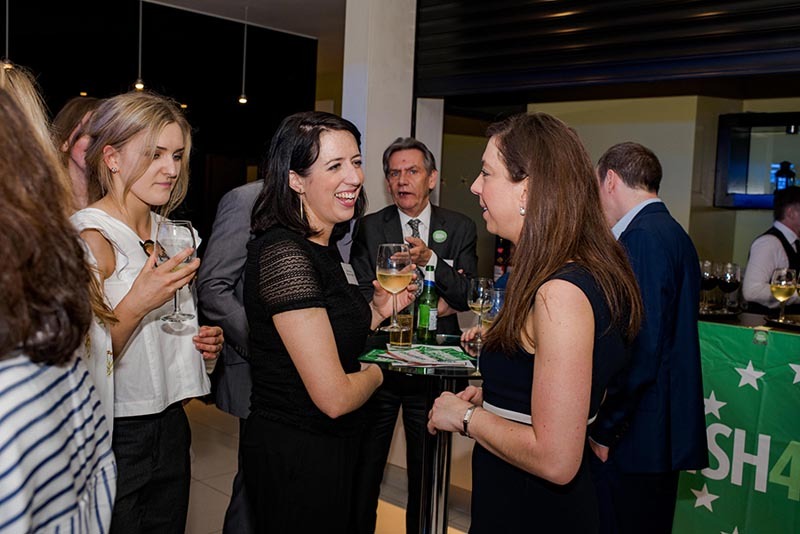 This was followed by networking reception with sincere thanks to our hosts Ballymore Group.